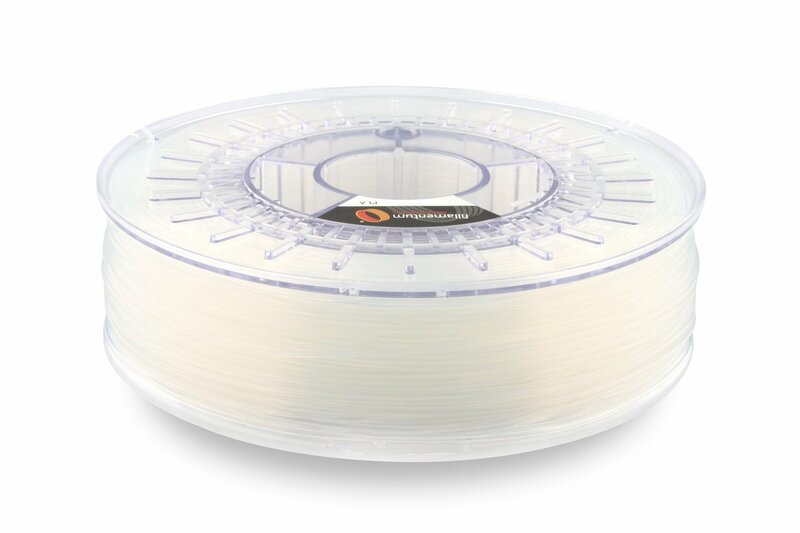 Fillamentum Nylon FX256 is a material for the FFF (also known as FDM) 3D printing technology. The main advantage of this filament is that it is an incredibly durable and versatile 3D printing material. Flexible when thin layer, but with very high inter-layer adhesion. Its low friction coefficient and high melting temperature makes it an excellent choice for printing functional and technical parts.